Just walked in the door from an amazing day of shooting. The sun was out today, which is a big deal to those of us here is Seattle, and the studio was just glowing with natural light! One of the highlights of my day, was photographing little Mari here. Last time Mari was in the studio, she was a tiny newborn. 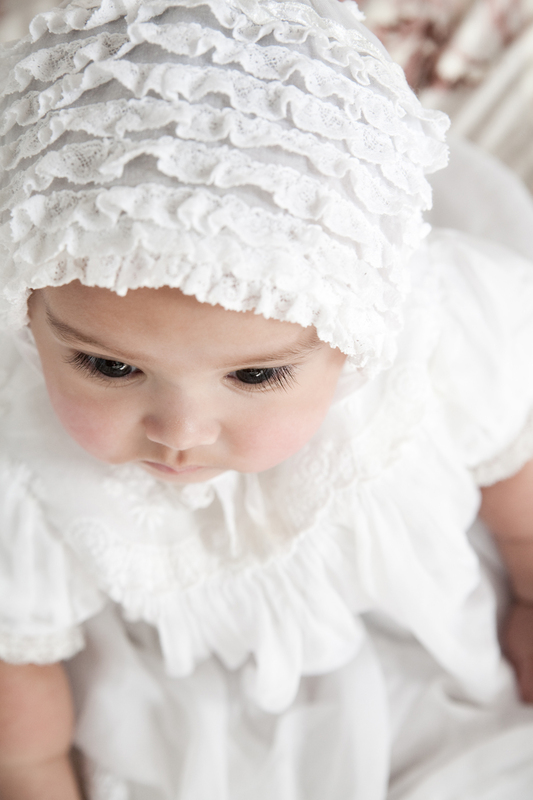 She is now six months old and came ready for the shoot in one of the most beautiful gowns I've seen in a long time. 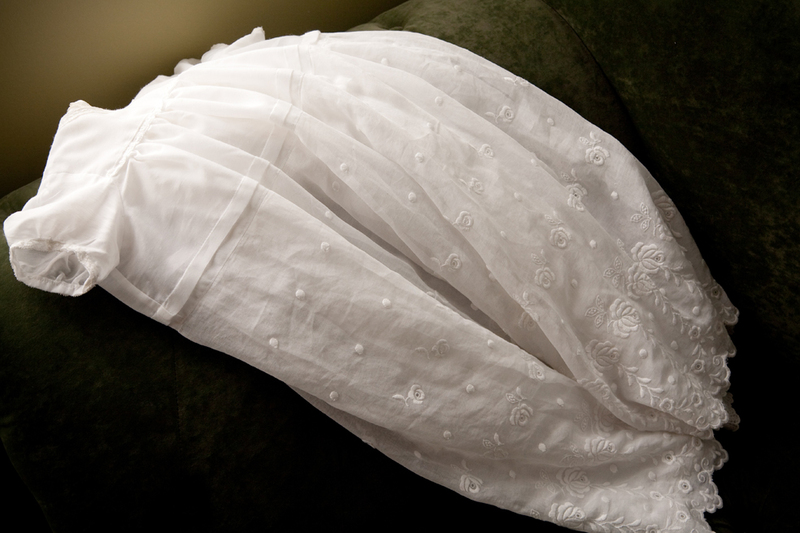 This stunning baptismal gown has been in the Boswell family since 1908! Isn't that incredible?! Check out these gorgeous shots we got of this little sweet pea!! By the way, Mari has an older sister named Maya, who is equally as adorable. I'll be posting some of her pictures soon... so stay tuned! Here is the gown... just lovely!